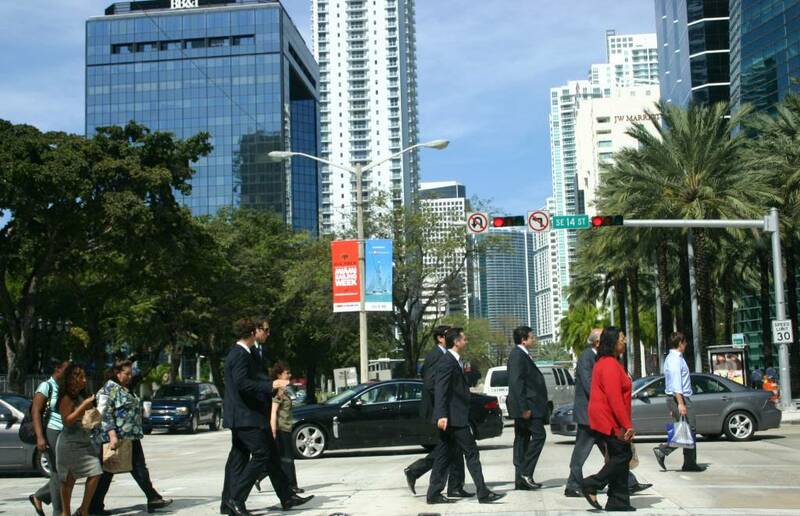 Brickell is Miami and South Florida’s major financial districts. Is a dense, high-rise residential neighborhood with many upscale, luxury condominium and apartment towers. 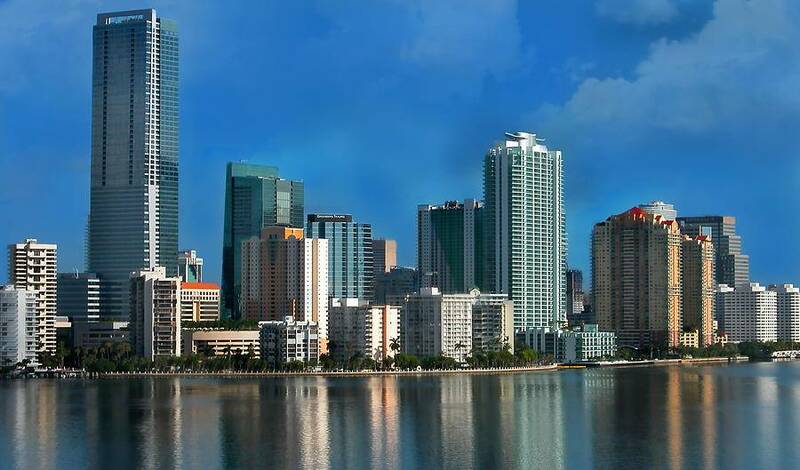 Referred to as the “Manhattan of the South,” Brickell is home to the largest concentration of international banks in the United States, mostly along Brickell Avenue, Brickell’s main north-south avenue and along Miami Avenue, home to many popular Miami restaurants, shops and places of entertainment. 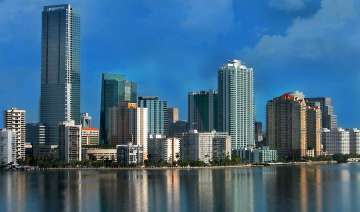 A few hundred feet east of the northeastern side of Brickell is Brickell Key, a gated island of upscale, high-rise residential and hotel towers. As of 2009, over 190,000 office employees work in greater Downtown. 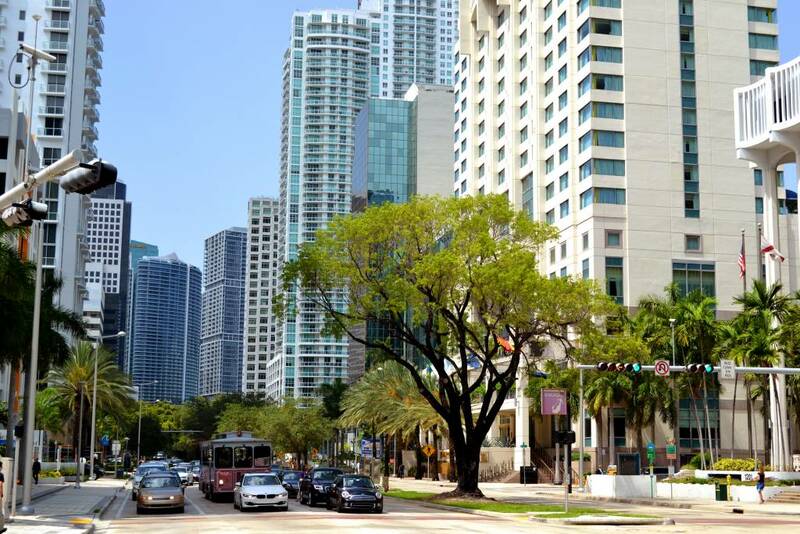 Today, greater Downtown Miami is one of the fastest-growing neighborhoods in Miami, booming from 40,000 residents in 2000 to 80,000 in 2010. 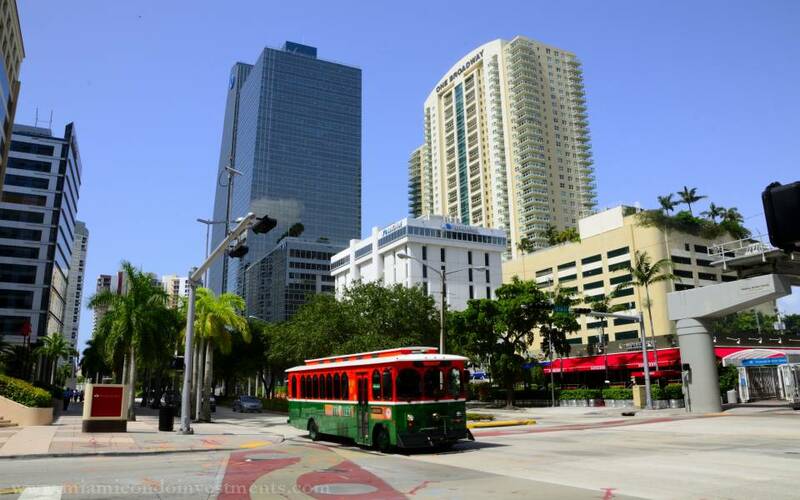 Is served by the Miami Metrorail at the Brickell station and by 5 stations of the Metromover’s Brickell Loop.